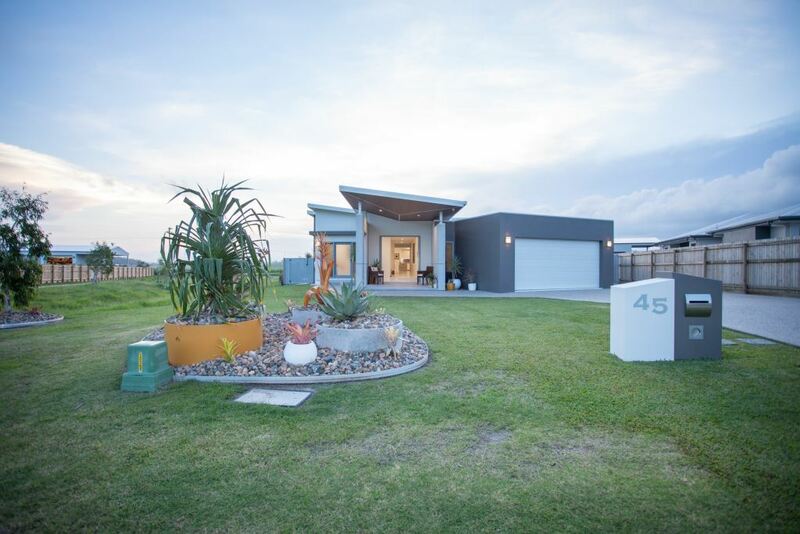 A family home with ‘Easy Living’ as the key element in design. 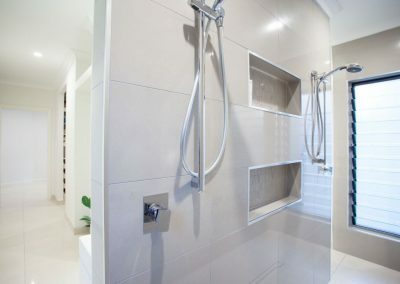 The design incorporates the need for space and separation for the family members while allowing good interaction within the common spaces. 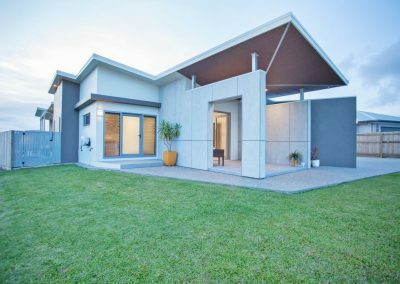 The façade sets the home apart from others in the street with a stunning inverted truss entry portico which appears to float only supported by steel columns protruding from the walls beneath. 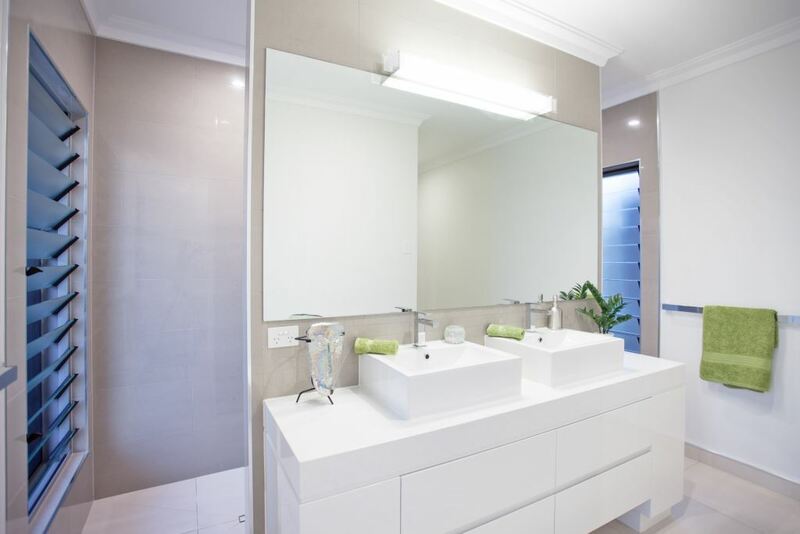 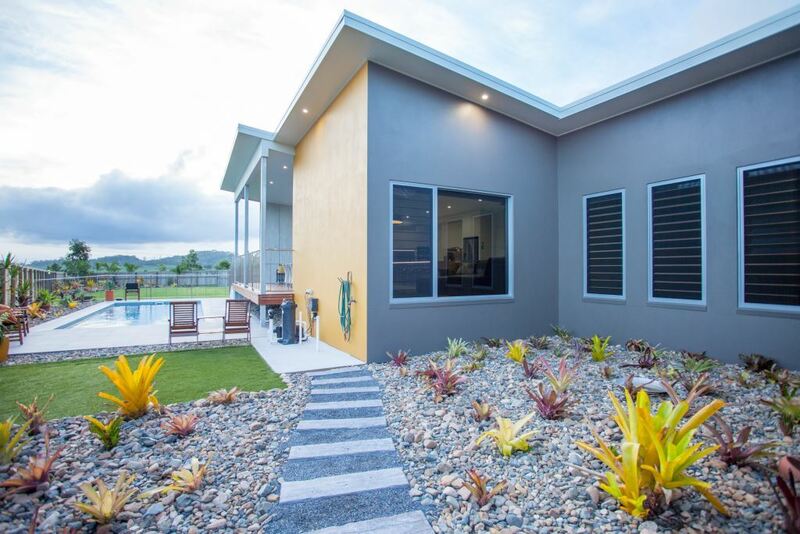 The use of modern low maintenance products gives the home a striking commercial look. 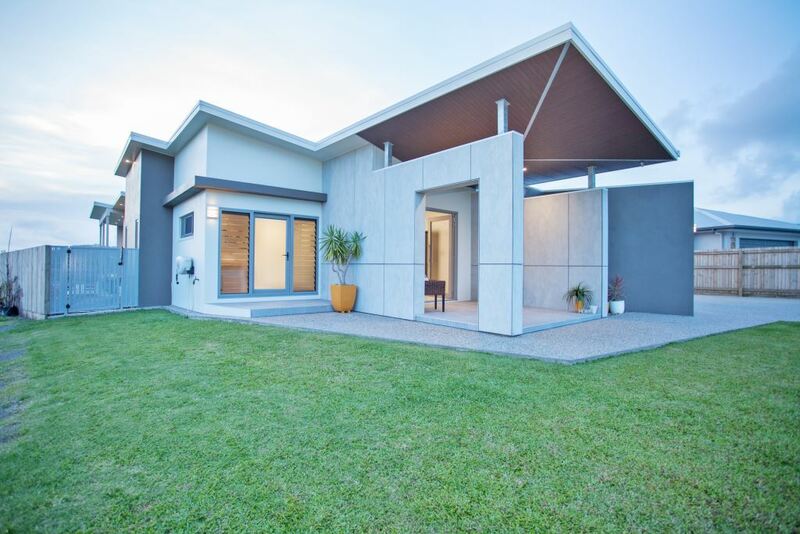 The home is set on an angular section of land and this has formed the basis of the built form. 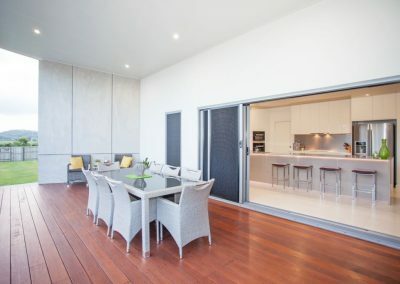 While appearing quite modest from the street the home develops into a spacious layout with raked ceiling to create volume. 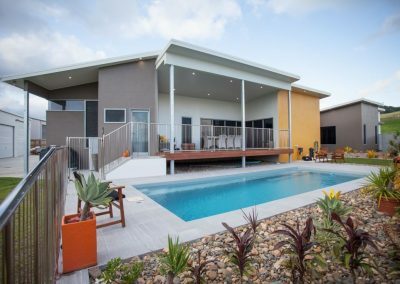 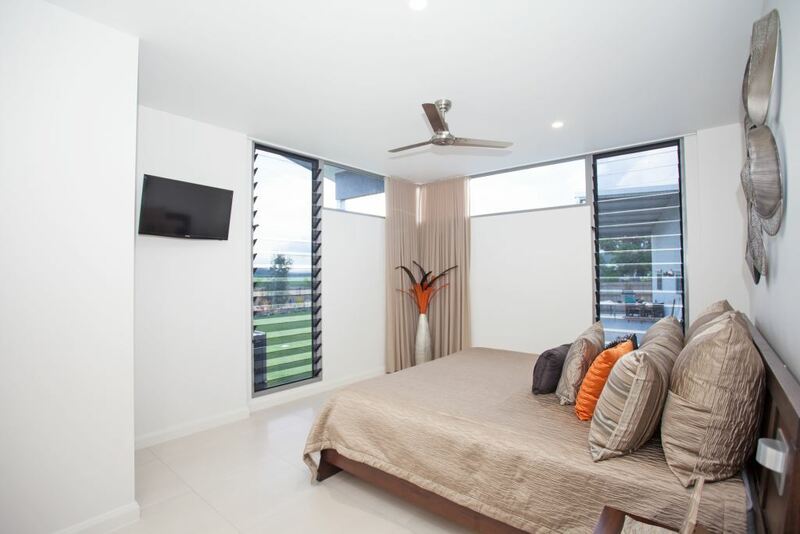 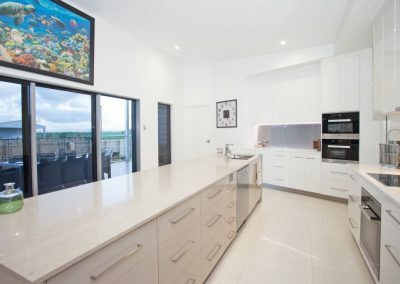 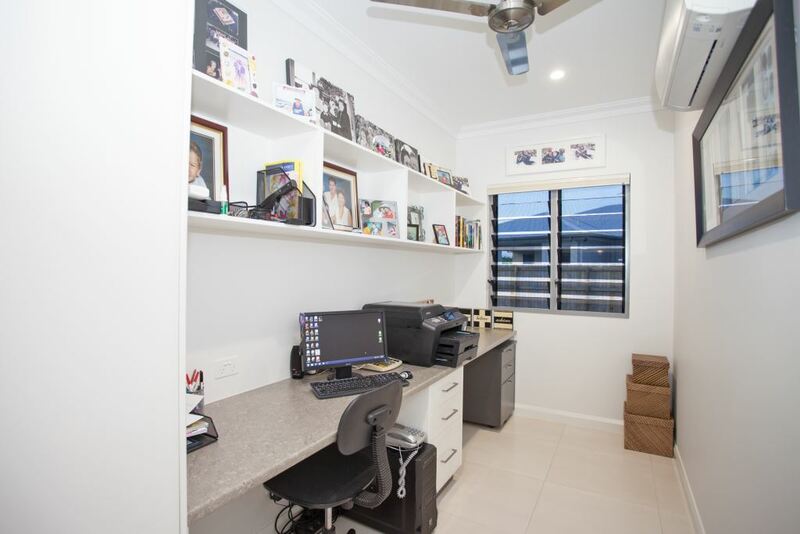 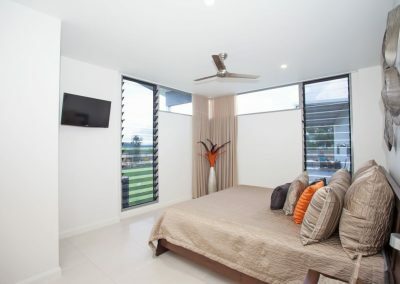 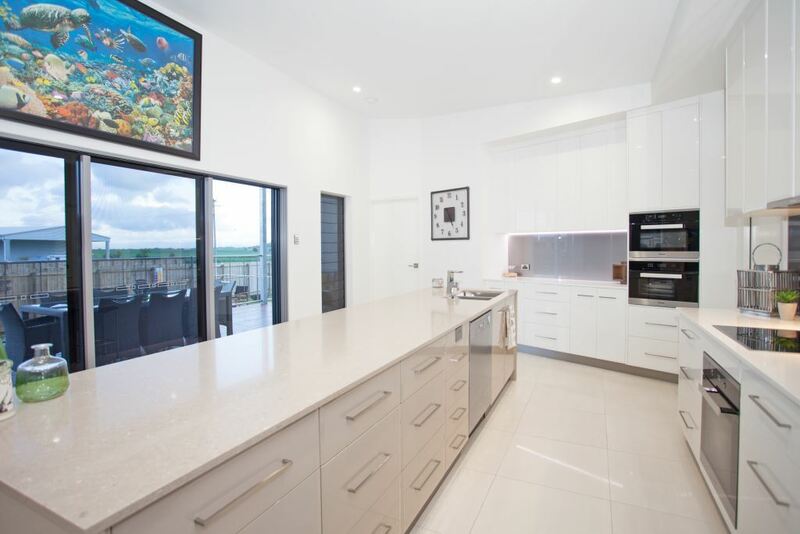 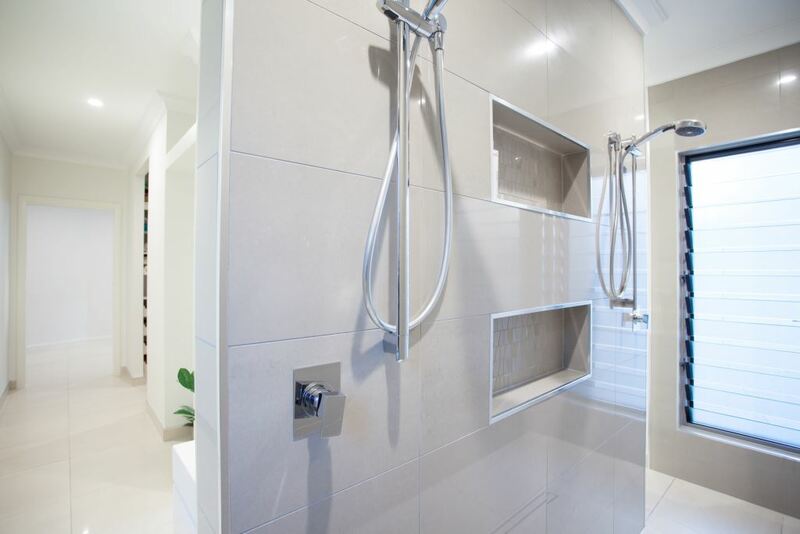 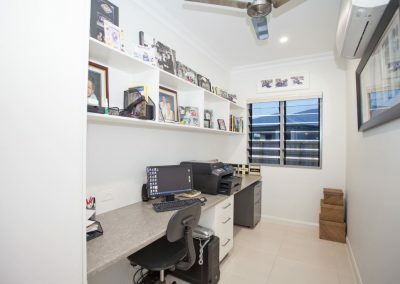 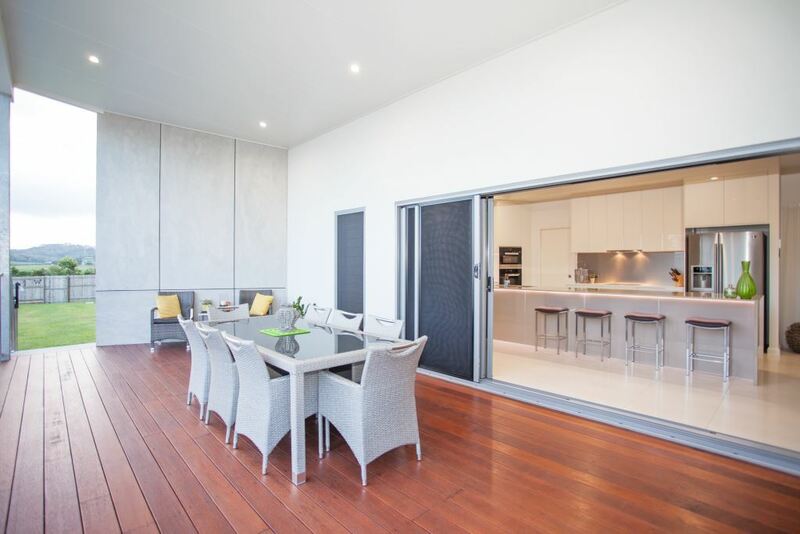 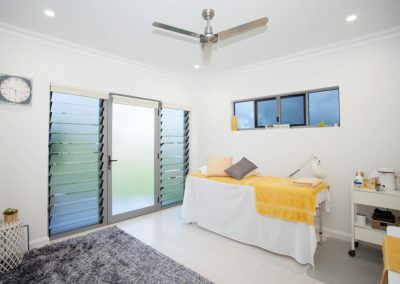 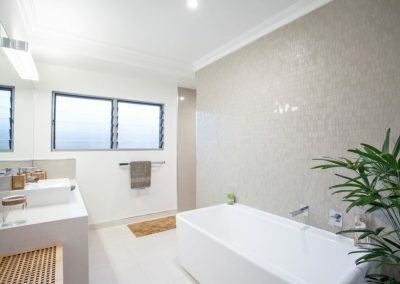 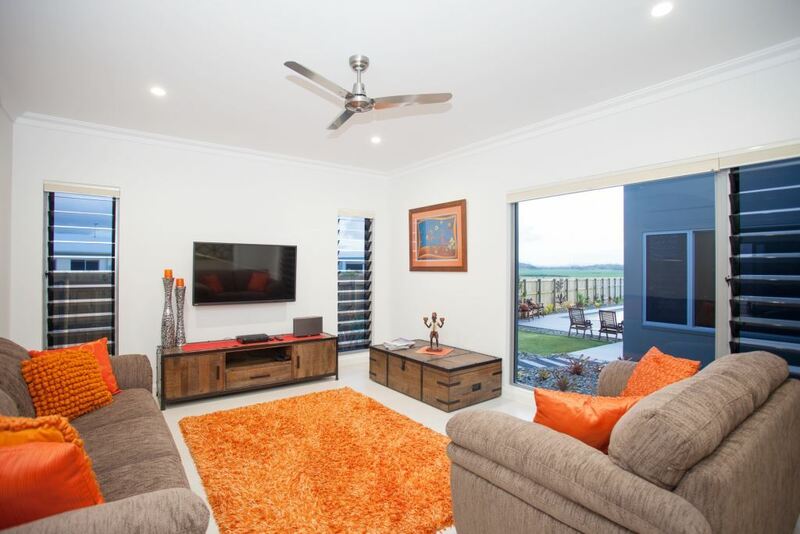 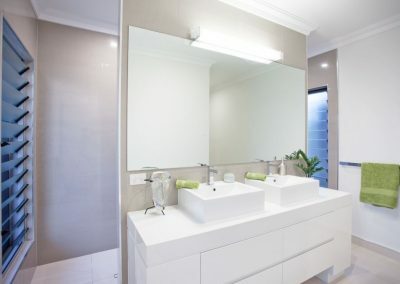 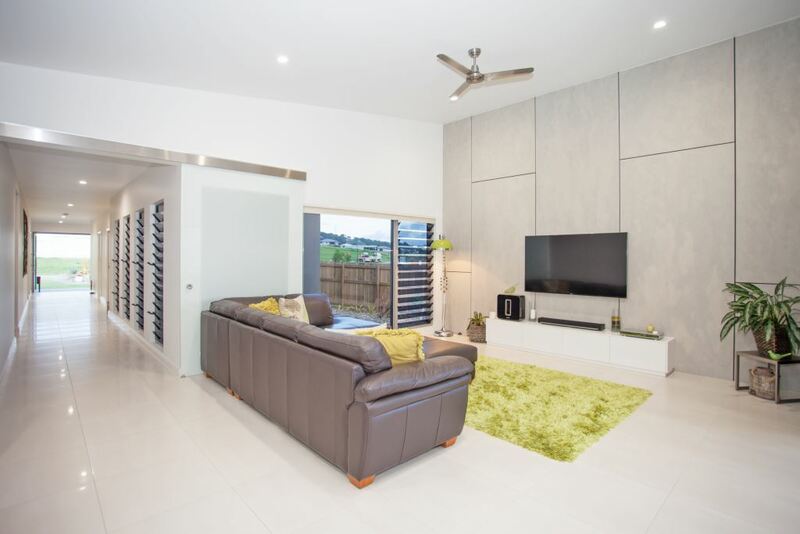 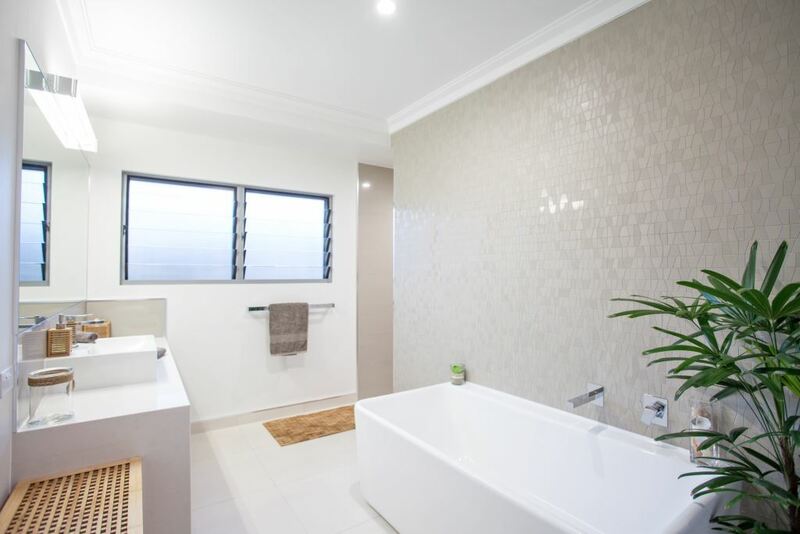 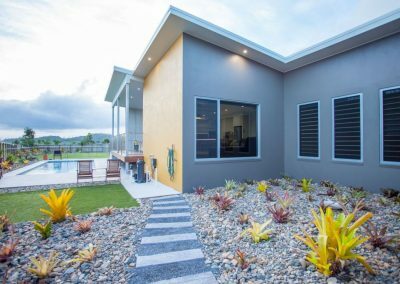 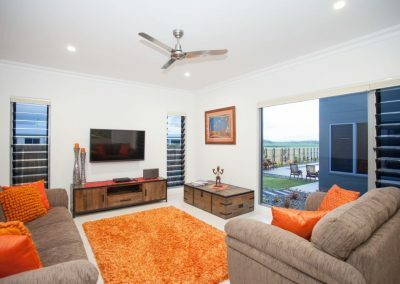 Altair Louvre Windows by Breezway have been incorporated to assist with the flow of natural air throughout this Tropical North Queensland home and help provides that sense of spaciousness desired by the family.